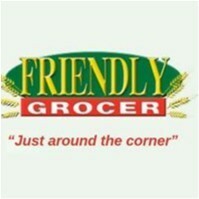 Friendly Grocer joined our Mission to help provide access to “Clean Water for All by 2030”. This Mission was initiated by the United Nations. A big thank you to Friendly Grocer’s team and customers for joining this extremely important mission on 29 November 2017. New supermarket providing you with superior customer service, top quality produce and groceries at competitive prices. Come in and say Hello!